Rent4keeps Maroubra offers a great variety of rent to own products across a range of categories including furniture rentals, household appliance rentals, technology such as TV and computer rentals, and much more. Your territory representative will deliver the products and assist in installing the rental items you choose. 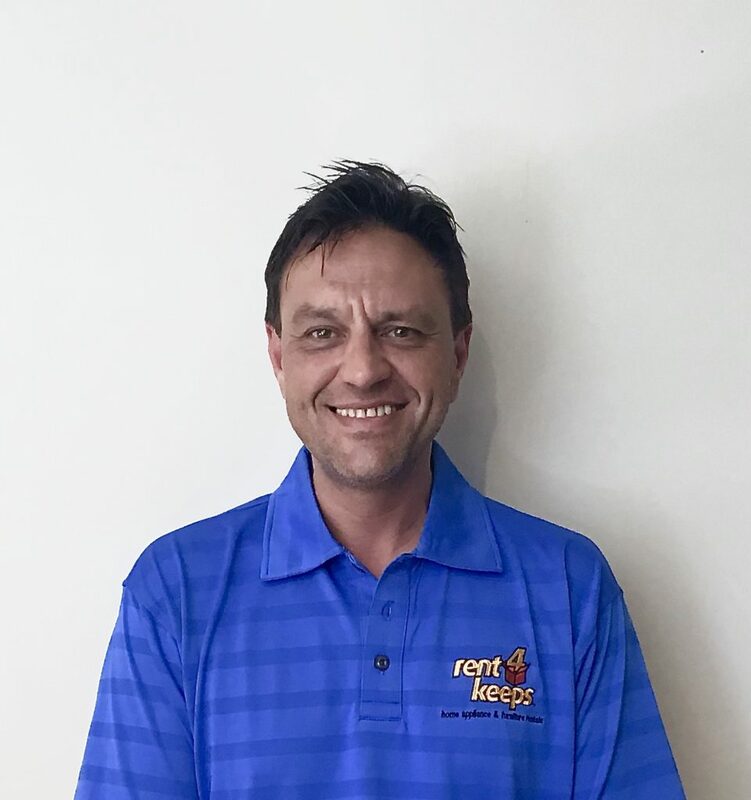 He delivers rental products to Maroubra and the following surrounding areas: Eveleigh, Rosebery, Botany, Kingsford, Pagewood, and South Coogee. If you are planning to rent a laptop or household appliances, then consider rent4keeps. All of our products are brand new and we do not require upfront payments. We offer rent to own arrangements to nearly everyone, regardless of prior credit history or current employment status. No matter your current financial status, as long as you have a source of income we will be able to find a rental agreement to suit your specifications and requirements. All of our rental agreements are created specific to your individual needs and we offer flexible rental plans from 6 to 36 months. Rent new, rent now, and rent for keeps with rent4keeps. 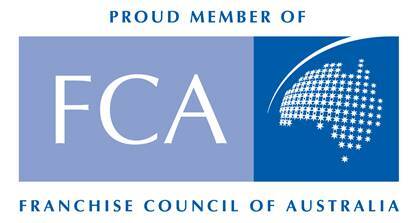 Choose from our extensive range of products or choose to rent any new product from any supplier of your choosing. If it’s brand new, we will rent it.